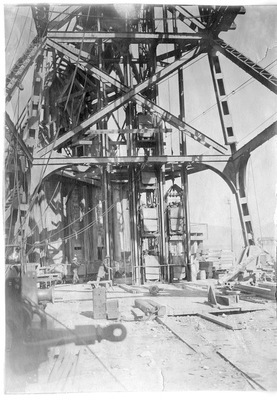 Headframe of the Speculator Mine near Butte, Montana. "Butte, Montana" (1900). Edward Nolan Photographs. 488. Montana -- History -- Pictorial works.